and in the midst of uncertainties of climate and land use changes, it is more important than ever to understand what forests are, how they contribute to our livelihoods, and how they underpin our cultural histories and futures. 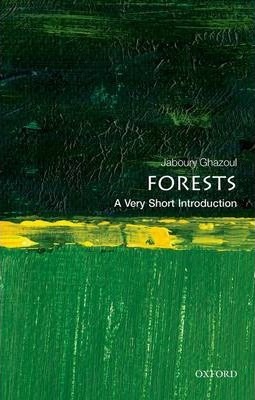 Jaboury Ghazoul is Professor of Ecosystem Management at ETH Zurich. He was Editor-in-Chief of the journal Biotropica from 2006 to 2013, and is President of the Association of Tropical Biology and Conservation in 2015. He is also author of Tropical Rain Forest Ecology, Diversity, and Conservation (OUP, 2010).